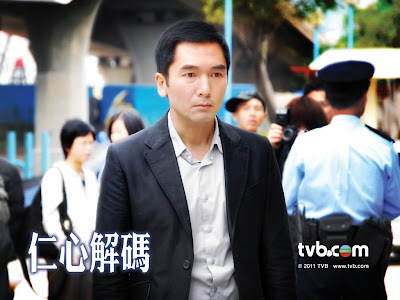 Ko Lap Yan (Alex Fong), Senior Psychiatrist of Yan Wo Hospital, is a competent and kind-hearted doctor who specializes in severe schizophrenia and even minor mental illness. Ko Lap Yan (Alex Fong) cures his patients by not only medication but also by psychological analysis. He diagnoses the cause with reference to the symptoms. 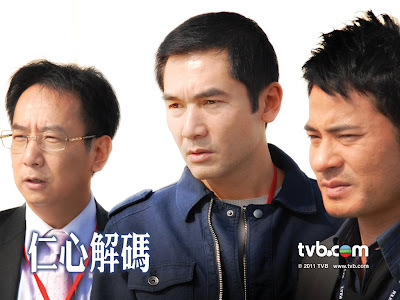 The Psychiatrist Lin Chi Sum (Ram Tseung) and the nurse Li Ying Chun (Raymond Wong) are both good friends of Ko Lap Yan (Alex Fong). 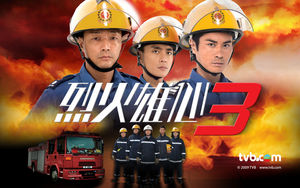 Li Ying Chun (Raymond Wong) is keen on helping people. 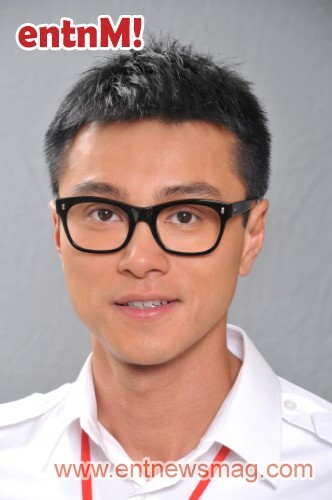 He has cured a patient suffering from binge eating disorder Suen Ka Bik (Vivien Yeo). They have overcome a lot of difficulties and become a couple. 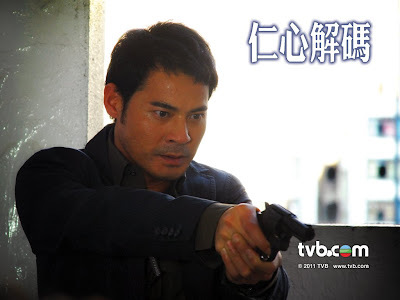 Ko Lap Yan (Alex Fong) is a divorced single father with a daughter. After the failed marriage, he did not long for love affairs until he chanced upon an Inspector of Serious Crime Unit Mok Man Yee (Kate Tsui). They have gradually developed their relationship through business contact. However, in order to avoid recurrence of genetic mental disease, Mok Man Yee (Kate Tsui) detaches her feeling from Ko Lap Yan (Alex Fong).